What Is a Last Will and Testament Form? 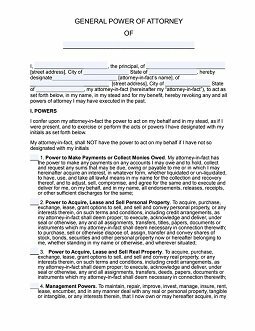 A last will and testament (also known simply as a will) is a legal document that declares a person’s wishes about how their assets should be distributed after their death. The person writes the last will and testament while they’re alive, and its instructions only go into effect after they die. The will also names a still-living person as a personal representative (executor) of the deceased individual. At the top of the form, you should provide your personal information, including the full name, street address, city, and state. In article I, enter the full names of your primary and alternate personal representatives. 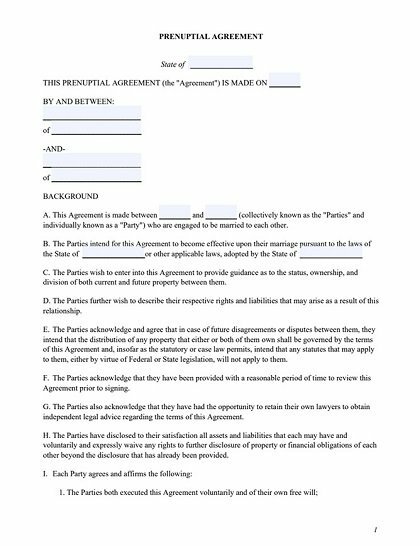 In article II, you confirm that your personal representative is authorized to pay for all the funeral expenses as well as to pay off any unpaid debts and taxes using the proceeds of the sale of your assets. You don't need to fill out anything here. In article III, provide some basic information about the assets being devised/bequeathed and name the person(s) to whom they are devised/bequeathed. In article IV, you need to specify how other assets not listed above should be disposed of. Here, you should enter the percentage(s) of the residual estate and the name(s) of the heir(s) receiving the stated share(s). 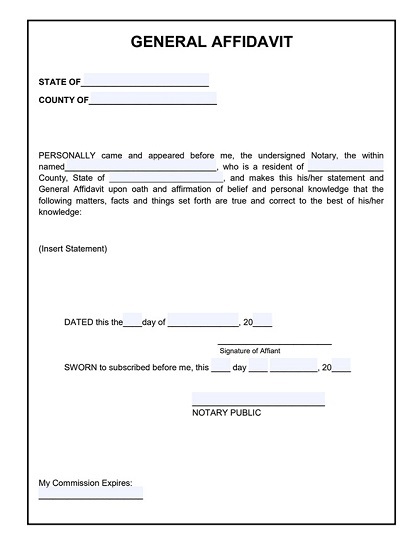 At the bottom of the form, you and your witness should sign the completed form to validate it. 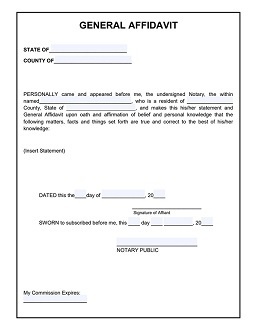 You can add a digital signature to your PDF, or you can sign a hard copy of the form. First, list the valuable assets you have. Include everything you think might be a matter of debate after you pass away. 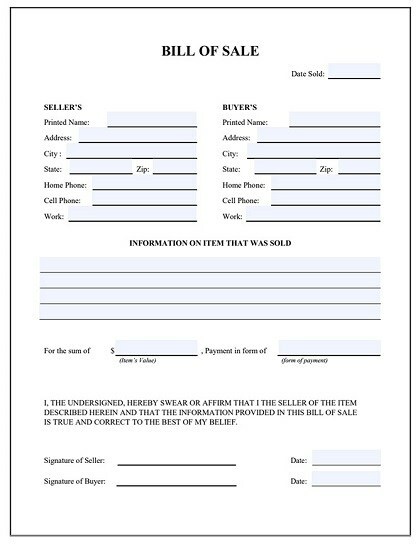 These assets may be a real estate, vehicles, cash, bank accounts, jewelry, and other personal property. If any debts or taxes may be left unpaid, make clear who will be responsible for taking care of those obligations. Choose a competent person to act as your personal representative. It should be someone whom you trust completely and who is also trusted by other people with a financial interest in your estate. 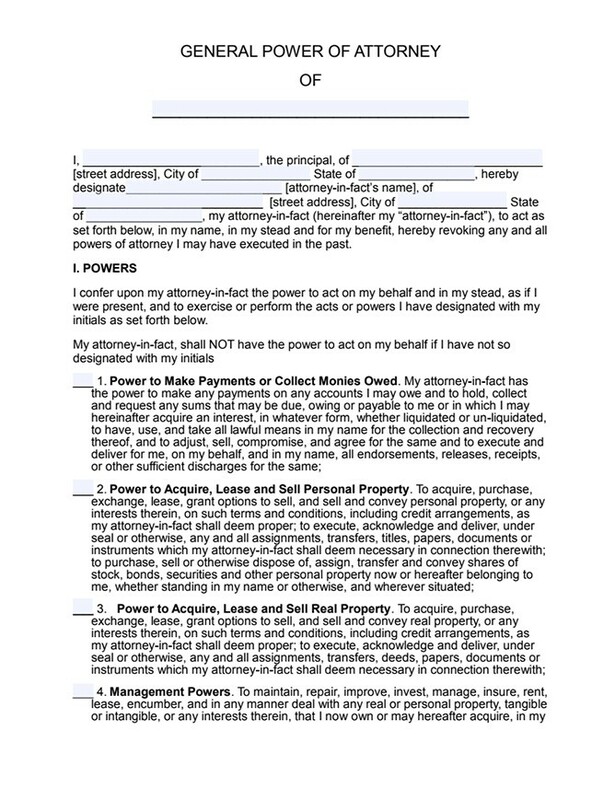 It is quite common for the maker of a will to choose a family member like a spouse, a sibling, or an adult child. However, you can also choose a friend or trusted business partner as your representative. 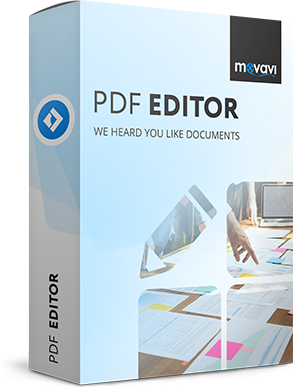 Download Movavi PDF Editor with its free printable form templates. 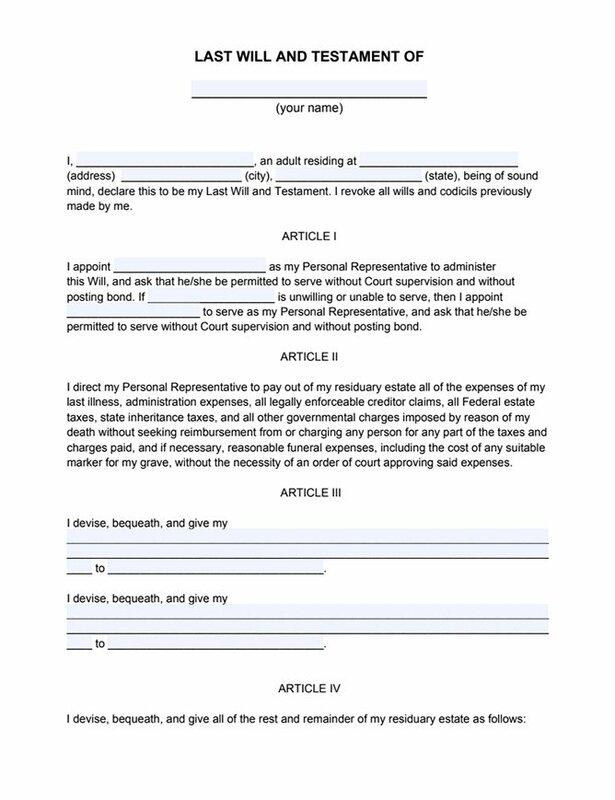 Select the last will and testament template in the PDF format. 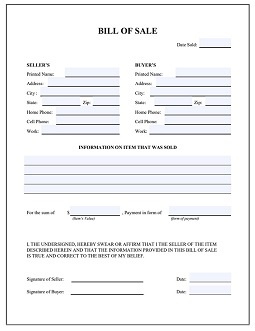 Enter all your information in the appropriate fields on the blank form. 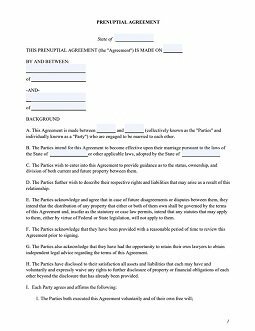 This must include your full name and contact information, the name of your personal representative, the assets to be inherited, and the signatures of the parties involved.